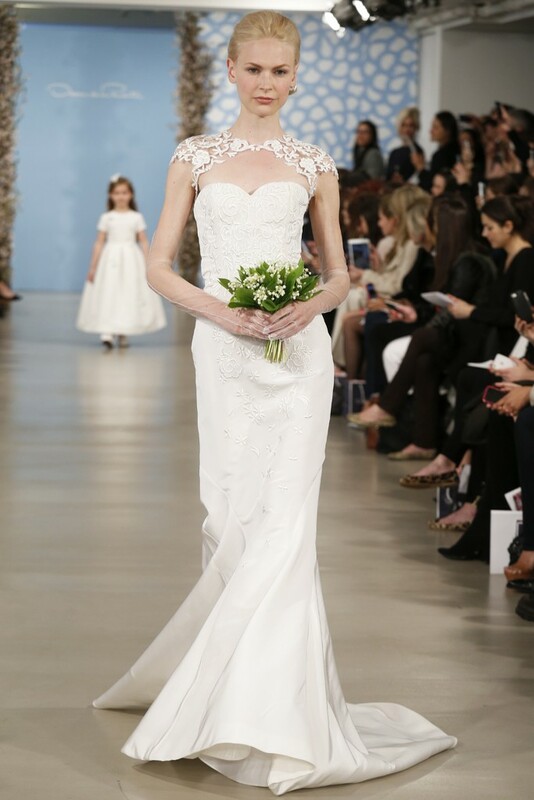 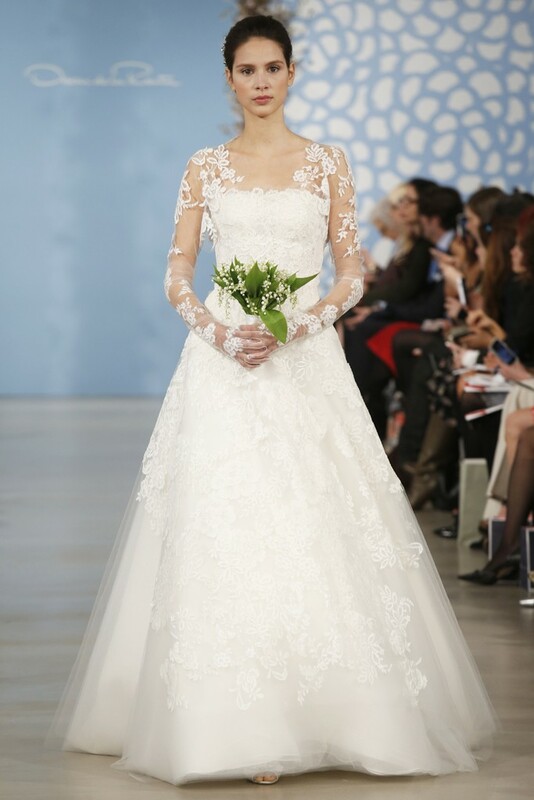 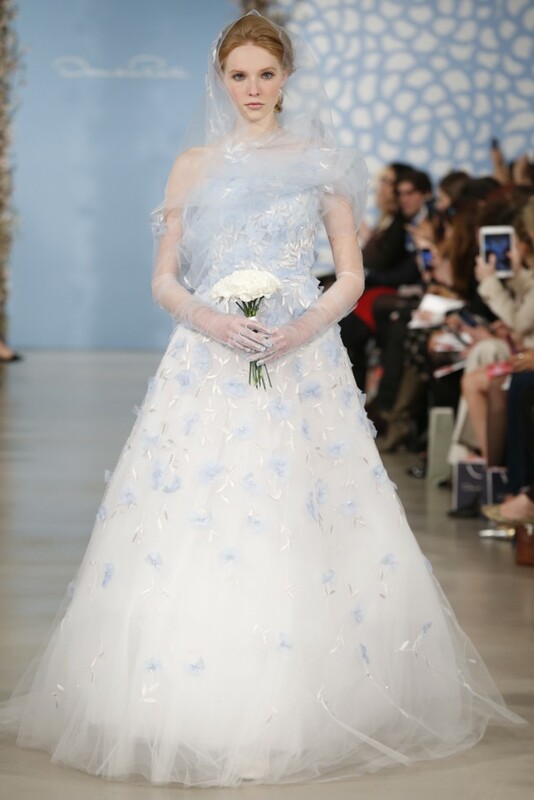 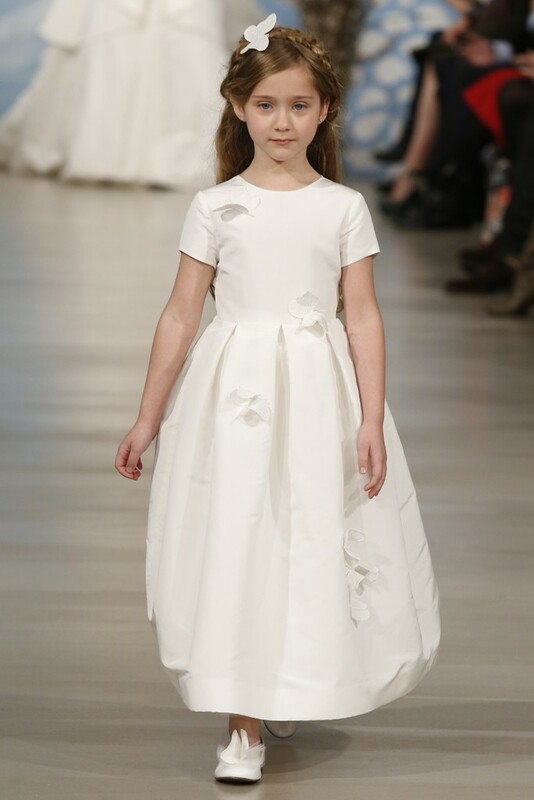 Upon seeing the Oscar dela Renta 2014 Bridal Spring collection, I knew I was in wedding dress heaven. 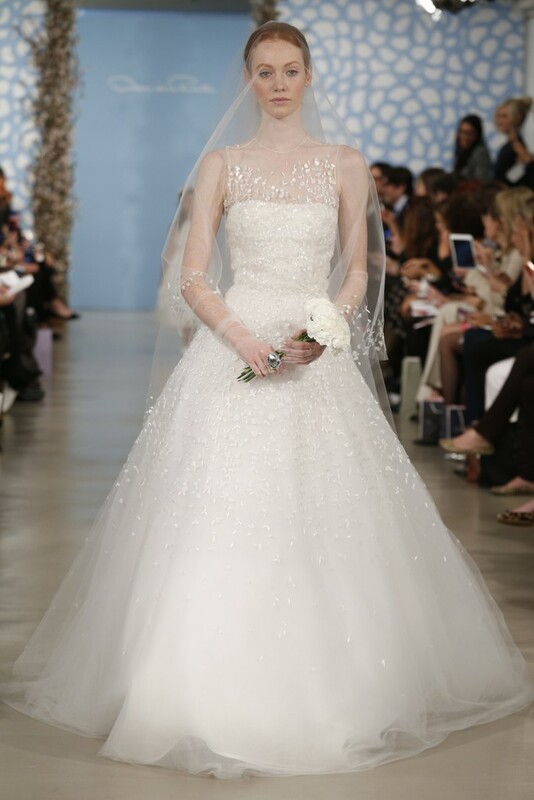 The lineup embodied all you could imagine for a fairy tale-worthy gown: Think tulle, silk organza, floral appliques, embroidery, sequins, and of course my most fav wedding dress detail, Chantilly lace. 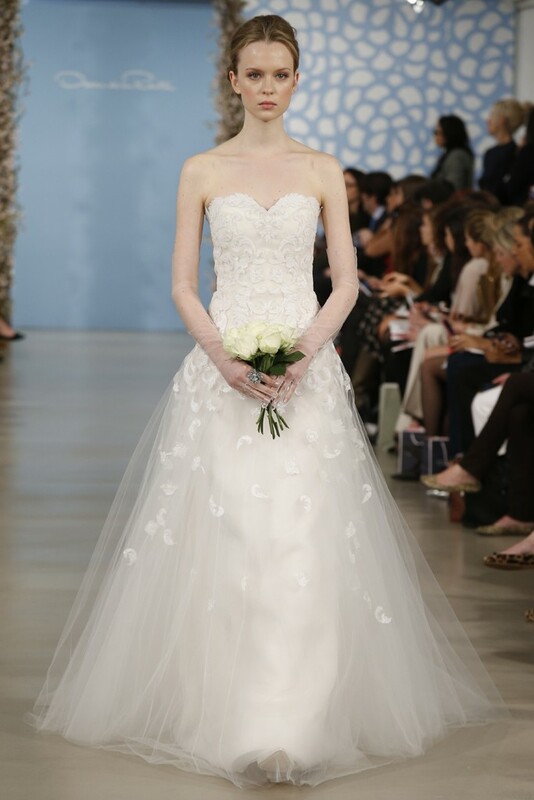 Perfect for the dainty, romantic bride, each piece in this collection translates to dreamy and feminine. 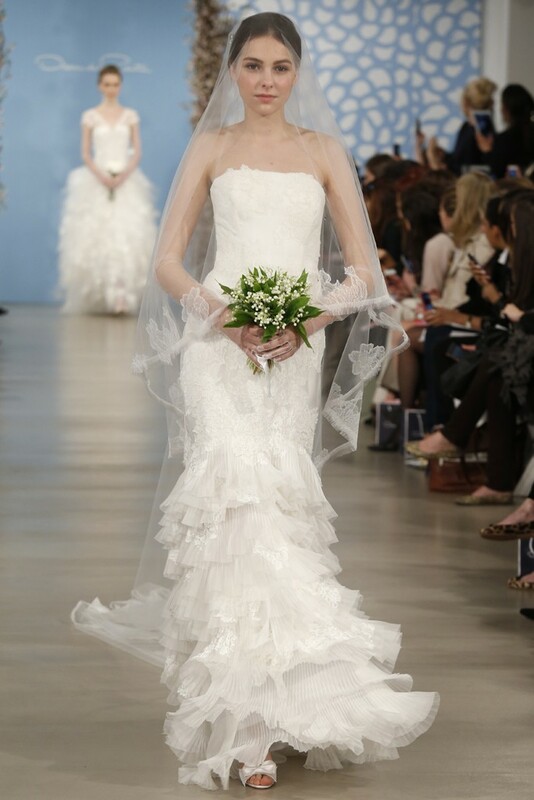 Indeed, it’s a parade of happily-ever-afters.